1. If you’re trying to build brand recognition on social media, START WITH A WEBSITE. Social channels such as Facebook, Instagram, and YouTube serve as a REFERRAL SOURCE – in other words, the links you post on social drive people to your website and blog. Social networks drive over 30% of traffic to websites [Shareaholic]. That was back in 2014, the latest date for which I could find statistics. I’m guessing that now, referrals from social networks drive closer to 50% of traffic to websites. 2. Your website must look and act professional. So many DIY website builders assume they can slap something together and that’s all they need. But let’s peek into Karen Ball’s world. She’s a literary agent. Which means that every pre-published author on the planet wants to be her friend, in hopes that she’ll notice them and agree to be their agent. The first thing Karen’s going to do when she meets a prospective client is check out their website and social presence. 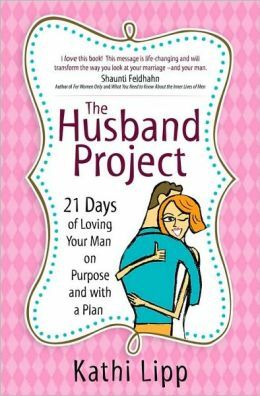 Let’s say Karen’s prospective client writes women’s fiction. Karen may already represent several women’s fiction authors – some of them, best-selling authors. She wants to know what makes this unknown author’s writing and marketing skills unique and attractive to a large audience. If the unknown author’s website is non-existent or unprofessional-looking and Karen already has other women’s fiction authors in her stable who have professional, attractive websites, I’m betting that Karen will opt to work with the authors who’ve already laid the groundwork for a professional writing career. The publishing industry–similar to most industries–is ultra-competitive. If your website doesn’t stand out from the crowd (in a good way), chances are that you’ll be overlooked. 3. Don’t build your website yourself unless you know what you’re doing. I’ve made that same excuse. More than once! I cobbled something together, and it looked like “the cat threw up on it” (one of my favorite Seth Godin quotes). After creating a few DIY websites that looked awful and performed abysmally, I bit the bullet and hired a graphic designer and programmer to build a website for my business. I invested several thousand dollars, and my investment paid off within two months, in the form of new clients. My mindset is slowly-but-surely shifting from “scarcity” to “abundance” thinking. Rather than laboring for 10 hours over a graphic design that looks B-A-D, I hire a graphic designer, who creates something a thousand times better than I ever could in about 10 minutes. Teaming with a graphic designer and programmer to build custom websites has been the best business decision I have ever made, both for myself and for the clients we serve. I’m not skilled at graphic design or programming, but I love to write and edit content and to work with clients. Outsourcing the tasks I’m not good at frees me to focus my energy on the aspects of my job that I enjoy and am really good at. I’d love for you to “count the cost” with me. I’m hosting a FREE online workshop that’ll help you avoid costly budgeting blunders BEFORE you begin building your website. 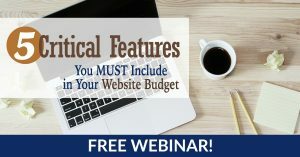 The webinar is called 5 Critical Features You MUST Include in Your Website Budget. There are three dates to choose from (the first one is TODAY, June 15 at 4p.m. Pacific time). You can grab your FREE spot here. The two critical questions EVERY visitor to your website asks. The #1 cause of “website visitor paralysis,” and how to avoid it. Why the “fingers-crossed” method of website budgeting fails every time. How to create terrific testimonials that do your selling for you. Why the phrase, “content is king,” is not necessarily true when it comes to websites. Why a mobile-friendly website is an absolute must. How your business can benefit when you properly optimize it for search engine discoverability. 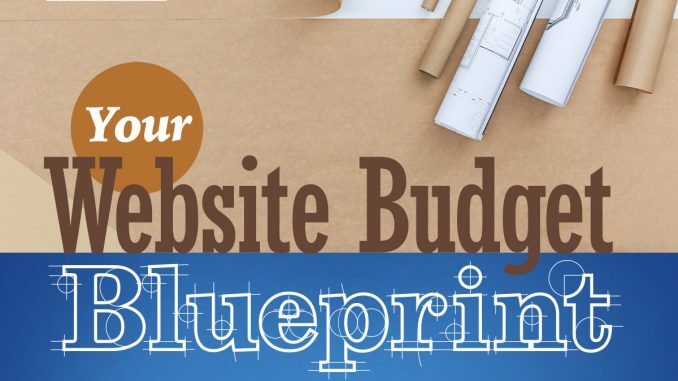 Important budget items to remember for maintaining your website AFTER it launches. Building brand recognition for your business or non-profit starts with a high-quality, professional website. Let’s “count the cost” together; register for your free spot now! I dislike the time-wasting chit-chat that happens on many live webinars. I want the meaty content, now! I discovered a great solution, called a “hybrid” webinar. I pre-recorded the instruction so we can dive right in to the “meat” of the workshop. Pre-recorded content also ensures higher sound quality. I’ll be moderating the webinar, LIVE, which means that I’ll be interacting with you and answering your questions in the chat area throughout our entire 1¼ hours together. If you can’t attend live on the dates listed, register for one of the time slots anyway. I’ll send you a replay afterwards, which you can access for a limited time. This three-module, 13-lesson course goes into much more depth on the topics you’ll learn about during the webinar. And during this premier launch of “Your Website Budget Blueprint,” I’m offering lifetime access to the entire program (including the juicy bonuses) for HALF PRICE! 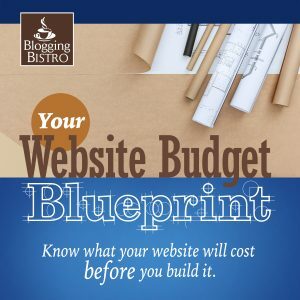 No more guessing about how much it’ll cost to build your website. You’ll know. Ready to roll? Sign up for the FREE webinar now. Looking forward to this webinar, Laura!! Me, too, Colleen! Thanks for signing up. Praying that the tech will work the way it’s supposed to.